Francophone Parties: PS (Socialist); MR (Liberals);; CDH (Humanist Centre Democrats); Ecolo (Greens); Front National (far-right). Government: Federal parliamentary democracy under a constitutional monarch. Parties forming the current Federal government: Open-VLD, CD&V, MR, PS, CDH. Membership of international organisations: Benelux; Bank for International Settlements (BIS); European Organisation for Nuclear Research (CERN); Euro-Atlantic Partnership Council (EAPC); European Bank for Reconstruction and Development (EBRD); European Union (EU); International Confederation of Free Trade Unions (ICFTU); International Red Cross and Red Crescent Movement (ICRM); Organisation for the Prohibition of Chemical Weapons (OPCW); North Atlantic Treaty Organisation (NATO); United Nations (UN); United Nations Educational, Scientific and Cultural Organisation (UNESCO); United Nations High Commissioner for Refugees (UNHCR); United Nations Interim Administration Mission in Kosovo (UNMIK); World Health Organisation (WHO); World Intellectual Property Organisation (WIPO); World Meteorological Organisation (WMO); World Trade Organisation (WTO). Brussels is also home to the majority of the EU institutions and NATO HQ. -- Famous Belgians: tennis stars Kim Clijsters and Justine Henin, inventor of the saxophone Adolphe Sax; artist Rene Magritte, 5-times Tour de France winner Eddy Merckx. Not to mention fictional favourites such as Tintin, Poirot and the Smurfs! -- There are over 800 beers brewed in Belgium, ranging from lagers and pilsners through to ‘lambic’, white and fruit beers, and Trappist monastery beers. .
Major Industries: basic metals, chemicals, fabricated metal products, motor vehicle assembly, processed food and beverages. Belgium declared its independence in 1830, following the Belgian Revolution. On 21 July 1831, the first king of the Belgians, Leopold of Saxe-Coburg (http://en.wikipedia.org/wiki/Leopold_of_Saxe-Coburg) was inaugurated. The country suffered great losses during the First World War, despite its neutrality dating back to 1830, and from the international economic problems in the years immediately afterwards. It was invaded again by German forces in May 1940. King Leopold III ordered the armed forces to cease resistance after 18 days, causing tension between the monarchy and the government (the latter withdrew into exile in London). Following Belgium’s liberation, Leopold III, under intense pressure from public and political opinion, decided to abdicate in favour of his son Baudouin I, who remained on the throne until his death in July 1993. King Baudouin’s brother Albert II, the sixth King of the Belgians, succeeded him. 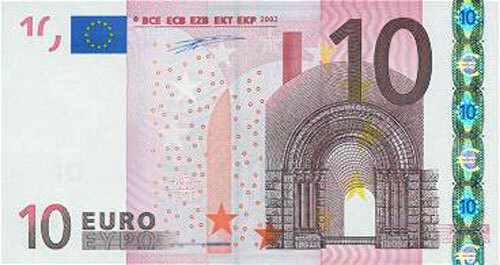 Belgium was one of the six founding members of the EU. Europe remains popular. Internally, five rounds of reforms since 1970 have transformed Belgium into a federal state, with significant power transferred to the regions and language communities. Caesar called the Belgae the bravest of all the peoples of Gaul. But Belgium only became an independent country in 1830. Before that it was ruled by other powers, including the Austrians, the Spanish, the French and the Dutch. The roots of the linguistic boundary in Belgium, which runs east-west just to the south of Brussels, go back to the Germanic invasions of the third to fifth centuries. Belgium plays an active role in a number of international organisations, including the EU, the UN and NATO. Belgium has been elected as a non-permanent member of the UN Security Council for 2007-2009. As a former colonial power, Belgium also maintains close links to Central Africa, especially the Democratic Republic of Congo (DRC), Rwanda and Burundi..
Close links with the UK go back to trade with England in wool and cloth in the tenth century. Belgian neutrality was confirmed by the Treaty of London in 1839. 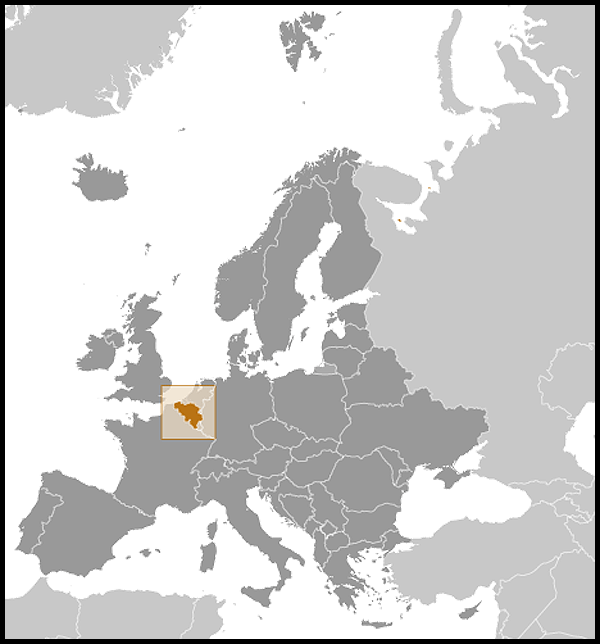 During the Second World War, the Belgian Government in exile was based in London. During the 2 World Wars over 250,000 Commonwealth soldiers died in Belgium. As fellow members of the EU, the UK and Belgium enjoy good relations. There are approximately 50 000 British citizens living in Belgium, and a similar number of Belgians living in the UK. The Belgo-British Conference is an annual event held alternately in the UK and Belgium. It is organised by 'four partners' i.e. the Belgian Ministry for Foreign Affairs (MFA), Egmont, the British Embassy, and the British Council. It brings together politicians, academics, and people from business and civil society to discuss key global issues affecting Belgium and the UK. The first was held in Bruges in October 2000. The 2011 conference will be held in London. - the UK Permanent Representation to the WEU. -- 2008 - February: Prime Minister Gordon Brown: meeting with Belgian Prime Minister Guy Verhofstadt. -- 2007 - Foreign Secretary David Miliband: commencement address to the college of Europe in Brussels in November. -- 2007 - The Advocate General for Scotland, Lord Davidson of Glen Clova and Scottish Executive Minister for Europe Linda Fabiani: dedicated a memorial to Scots who died during the First World War in Flanders. -- 2007 - HRH Queen Elizabeth II and HRH the Duke of Edinburgh visited Belgium (http://www.britishembassy.gov.uk/servlet/Front?pagename=OpenMarket/Xcelerate/ShowPage&c=Page&cid=1181129020444)in July. This visit included meetings at the GSK Pharmaceutical plant in Wavre, Ieper, and the commemoration ceremony for the 90th anniversary of the battle of Passchendaele during the First World War. -- 2007 - Minister of State Maria Eagle:commemorative ceremony for the Irish killed in WW1 at Messines. 2010 - Minister for Europe, in June. -- 2010 - Lord Wallace: Belgo-British Conference in October. -- 2011 - Prime Minister Cameron: bi-lateral talks with Belgian Prime Minister Yves Leterme in June. -- 2011- Hugo Swire, Northern Ireland Minister visited Messines, the battlefields of Wytschaete and laid a wreath at the Menin Gate in Ypres. -- 2011- Lord Green: Meeting with Investors in June. Belgium borders on the North Sea, between France and the Netherlands. Belgium enjoys a temperate climate with moderate temperatures, winds predominantly from the west, and frequent rain showers. It has around 65km of sandy beaches and is largely flat, with the exception of the hilly Ardennes area in the south-east. -- The Netherlands (450 km). Major trading partners: USA, Germany, Netherlands, France and UK. -- Belgium’s external trade is concentrated within the EU: 73.1% of its exports are to EU partners, and 75% of imports are from the EU. The UK is Belgium’s fifth largest supplier and its fourth largest export market. Belgium is the sixth largest market for UK exports. In 2010, Belgian exports to the UK amounted to €13.8bn, while Belgium’s imports from the UK amounted to almost €12.7bn. Article 4 of the Belgian Constitution states that there are 4 linguistic areas: Flemish-speaking (in the north), French-speaking (in the south), bilingual (francophone and Flemish, in the Brussels-capital), and a small German-speaking community (70,000 - in the south-east). Belgium became a federal state in 1970, consisting of 3 Regions and 3 Communities. Successive reforms have transferred certain competences from the federal to regional and community levels. The Federal Government is responsible for issues such as defence, foreign affairs, justice, the national budget (setting and collecting most taxes), and social security. 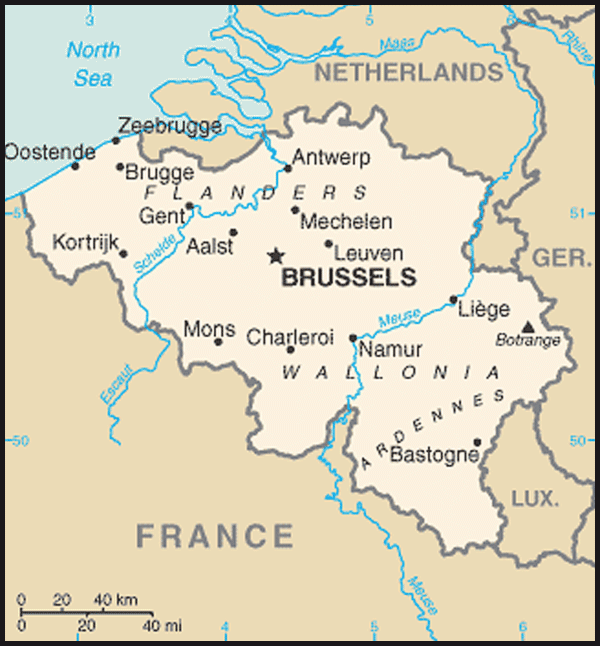 There are three Regions (the Flemish, Walloon and Brussels-capital Regions). They have their own legislative and executive powers, dealing with ‘territorial’ policies: economy, employment, agriculture, energy, environment, public works and transport. Belgium has also three Communities (the Flemish, French and German-speaking Communities).They have their own legislative and executive powers, dealing primarily with linguistic and cultural: culture, education, healthcare. Regional and community governments are entirely autonomous. 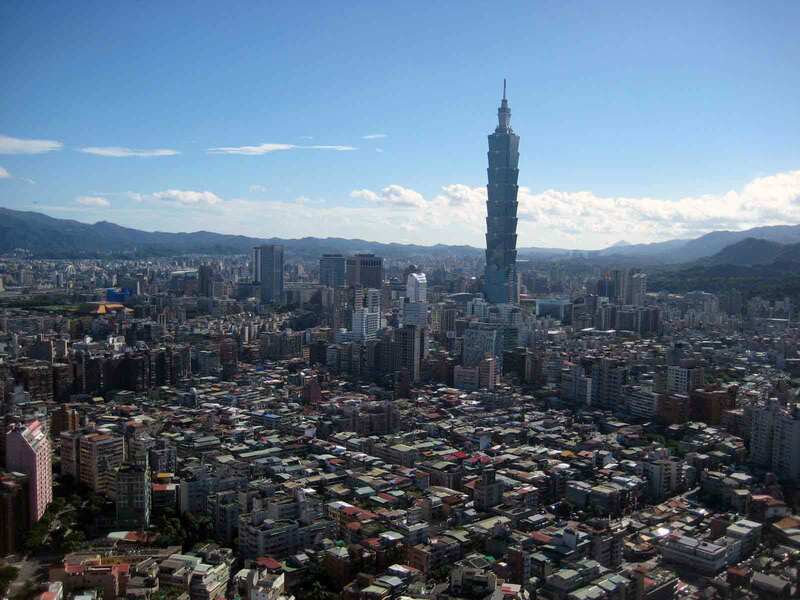 There are also ten administrative provinces and almost 600 municipalities (communes), which are all under tutorship of the Regions and Communities. Federal elections are held every four years; regional and community elections every five years; and local/provincial elections every six years. Voting is compulsory at all levels. All the major political parties split along linguistic lines in the 1970s. No party presents candidates across the country as a whole. In April 2010, after another failed attempt to resolve the issue of the language and voting rights in the area around Brussels (usually referred to as BHV), the Flemish Liberals (Open VLD), decided to step out of the government, which led to Prime Minister Leterme to submit his resignation early May. Early elections were held on 13 June 2010. The June elections resulted in victories for the Flemish Nationalists (N-VA) in the Flemish part of the country and the Socialists (PS) in the Francophone side of the country. As it stands, parties have been unable to reach agreement on key areas such as economic and social policies and state reform. Belgium is currently under what is known as a ‘caretaker government’ whilst negotiations continue. The three regions of Flanders, Brussels-Capital (divided into Flemish and Francophone groups) and Wallonia held elections on 7 June 2009. These led to the formation of a Christian Democrats (CD&V), Socialists (SP.A) and Flemish Nationalists (N-VA) coalition in Flanders; a coalition of Socialists (PS), Christian Democrats (CDH) and Greens (Ecolo) in Wallonia; and a traditional mixture of Flemish and Francophone parties in the Brussels. Local (municipal) and provincial elections took place throughout Belgium on 8 October 2006. For the first time, the elections were organised by the Regions (until then it was a federal competence) and residents without EU citizenship where allowed to vote. In Flanders, the elections showed a important victory for the cartel CD&V/N-VA, becoming the biggest party with 31%. The Vld (now Open Vld) was the main loser of the elections. In Wallonia, MR and CDH benefited from a limited PS defeat. The next local elections will be in October 2012.